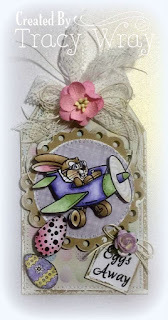 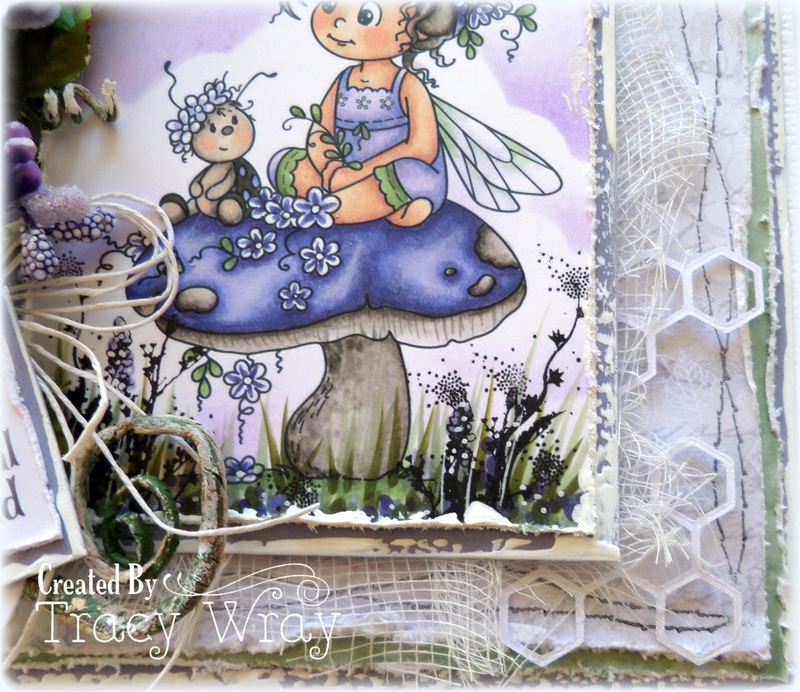 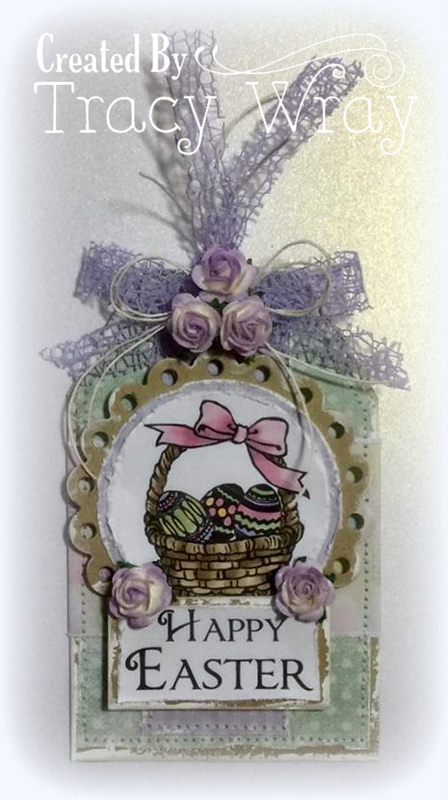 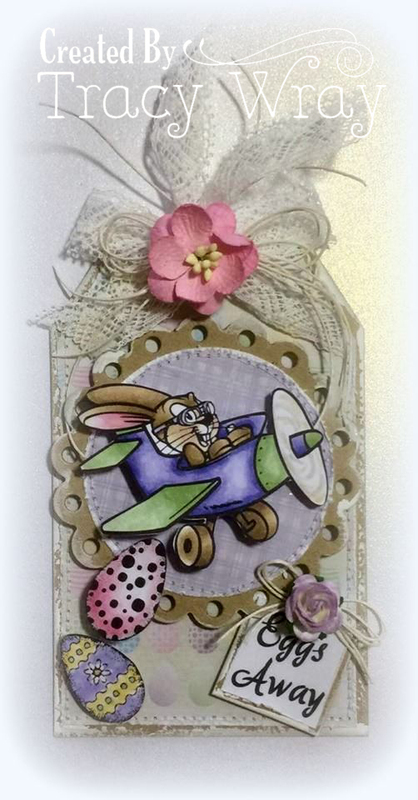 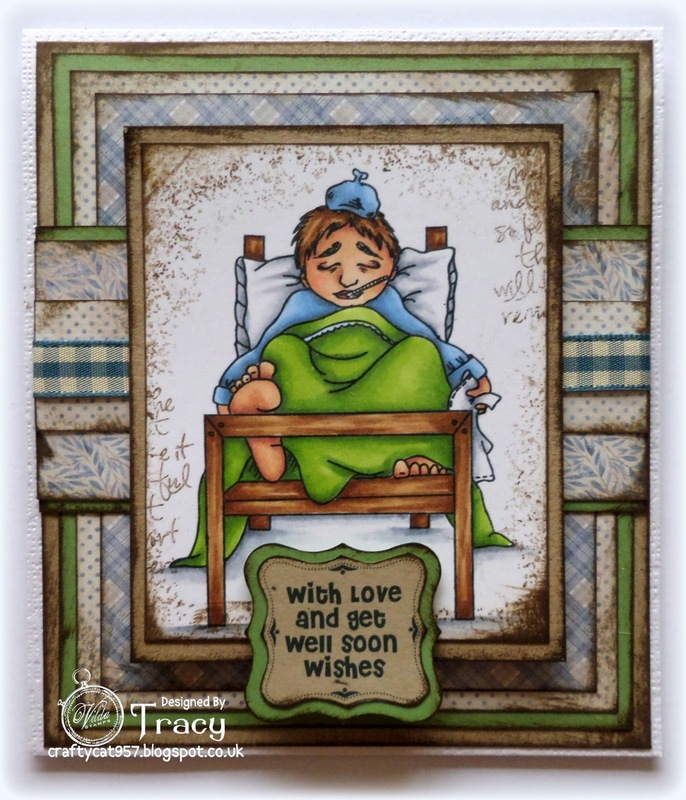 Hi Everyone, I would love to share with you today Another cute card made with vilda stamps CARIN, you can see I have used the stamp to MAKE A CUTE GET WELL SOON CARD, this is a really super cute stamp, I just adore these stamps so much I hope you do too. 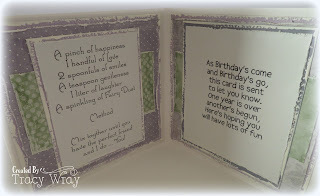 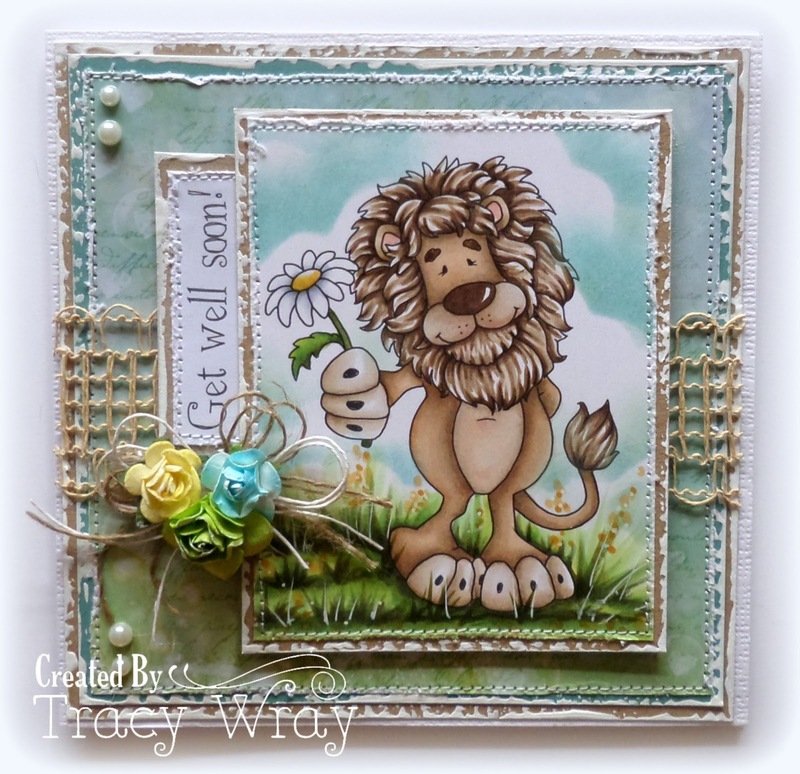 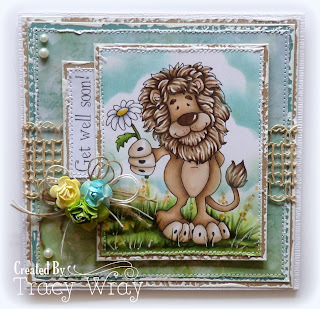 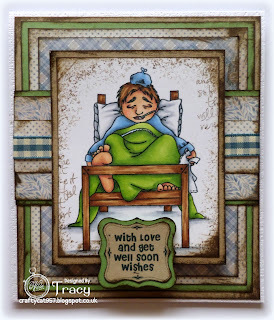 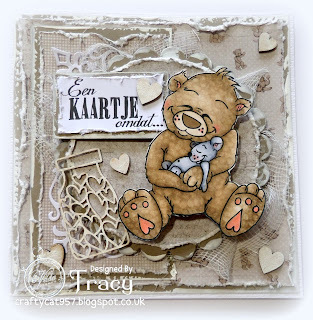 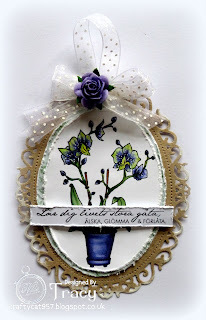 Hi Everyone, I would love to share with you today Another cute card made with vilda stamps TORD, you can see I have used the stamp to MAKE A CUTE GET WELL SOON CARD, this is a really super cute stamp, I just adore these stamps so much I hope you do too. 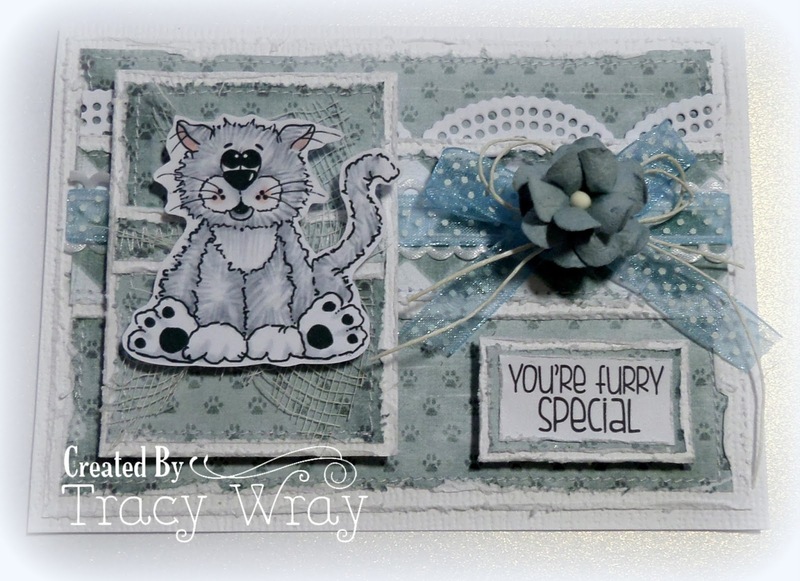 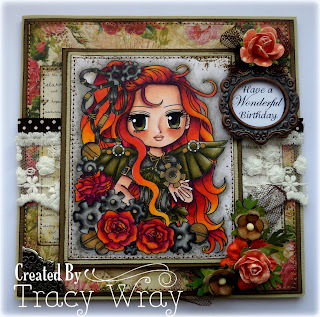 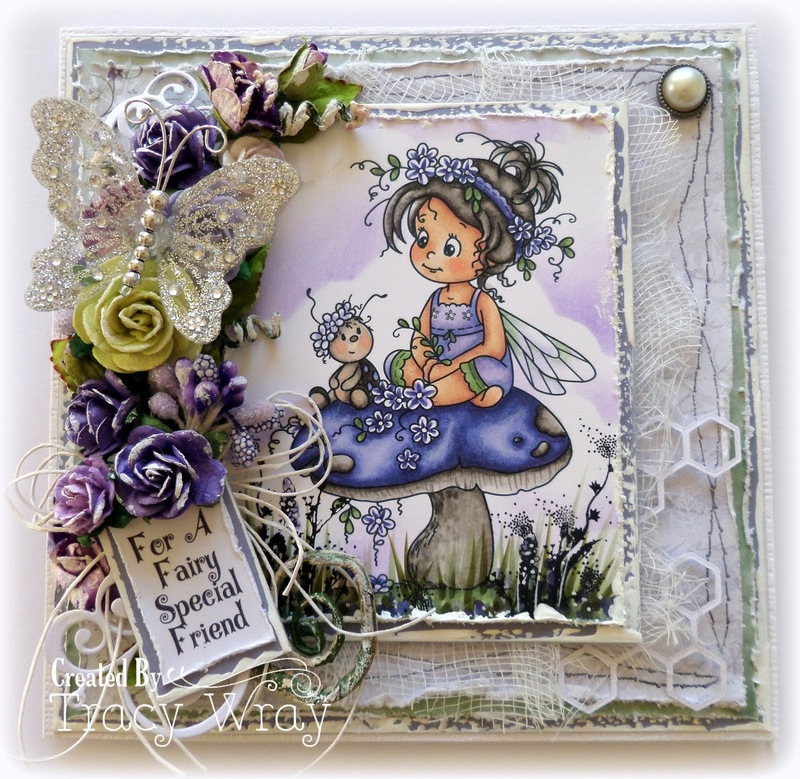 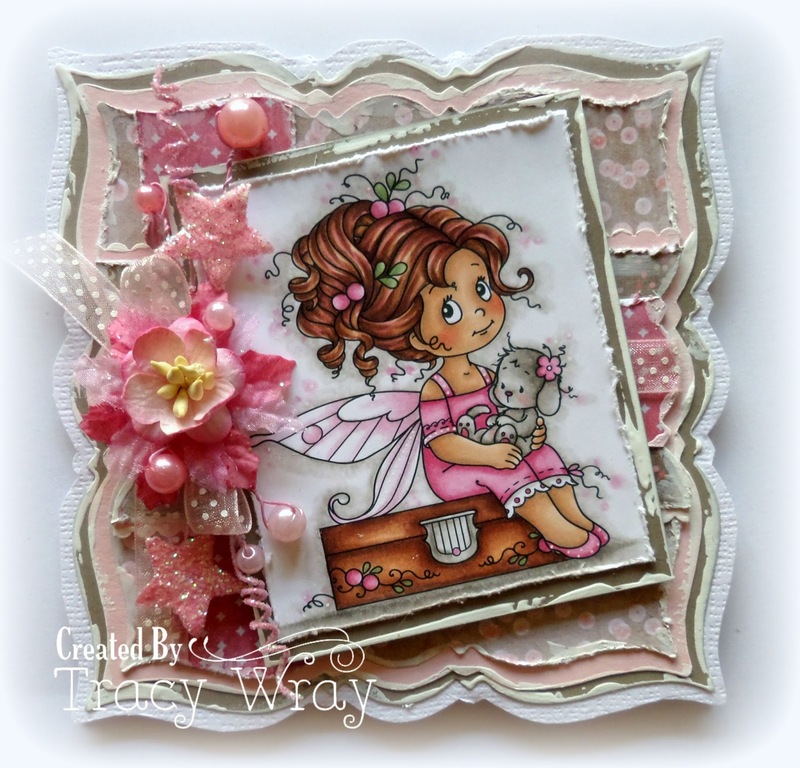 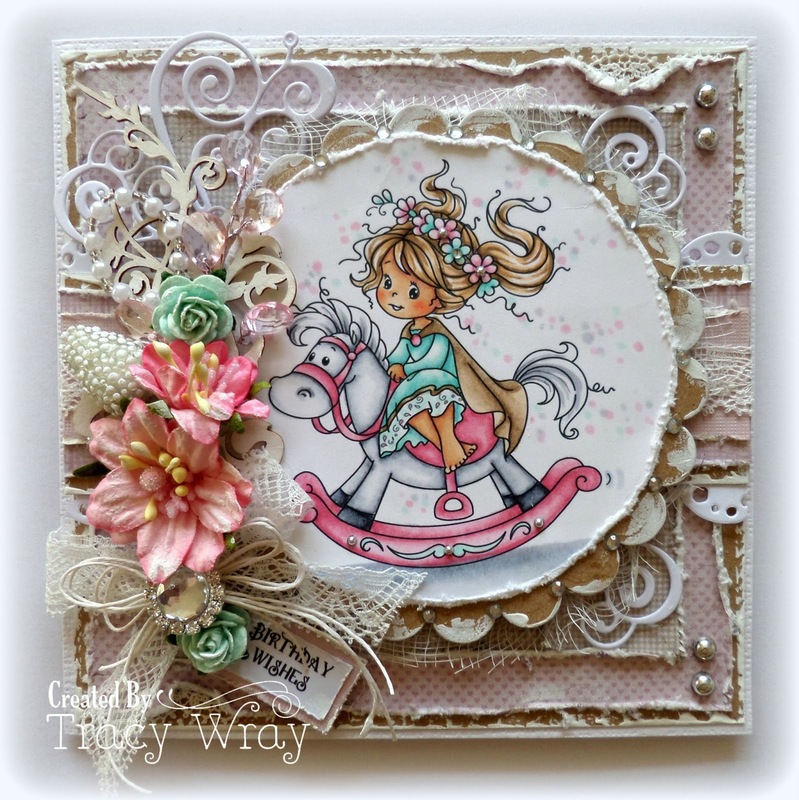 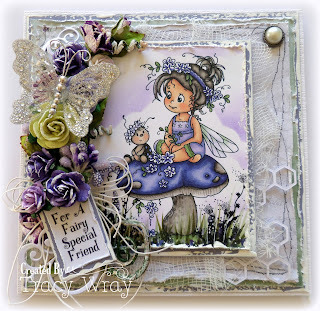 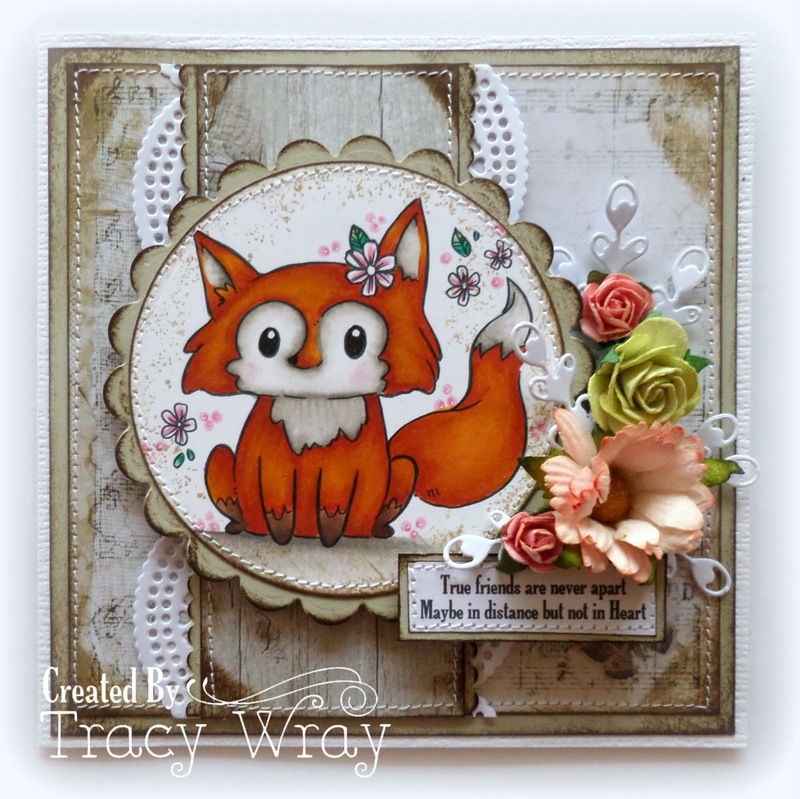 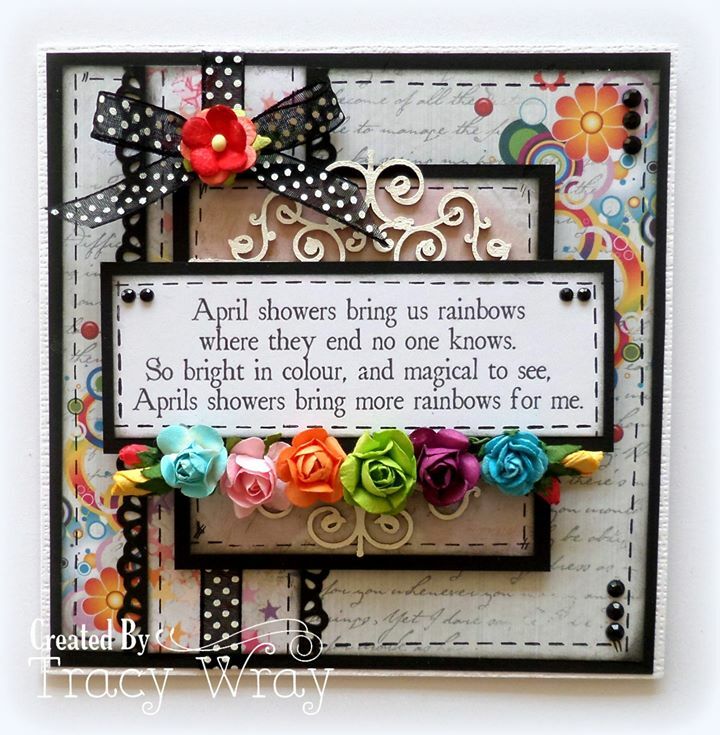 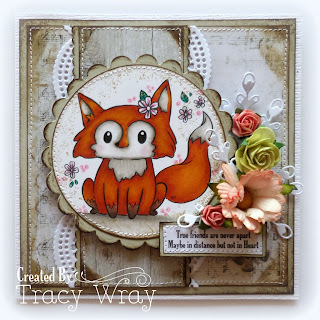 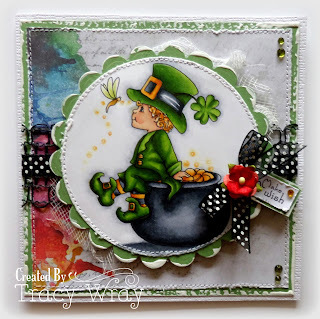 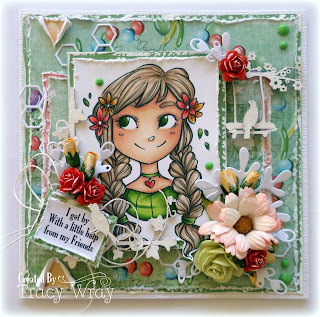 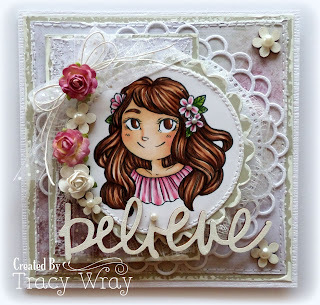 Hi everyone I hope you are enjoying the new WHIMSY STAMPS releases, today I have a fabulous card to share with you made with the super POPPY STAMP. If you don't have a sewing machine you can now sew like me with the fabulous new "in Stitches" stamp set just look how beautiful it stamps. 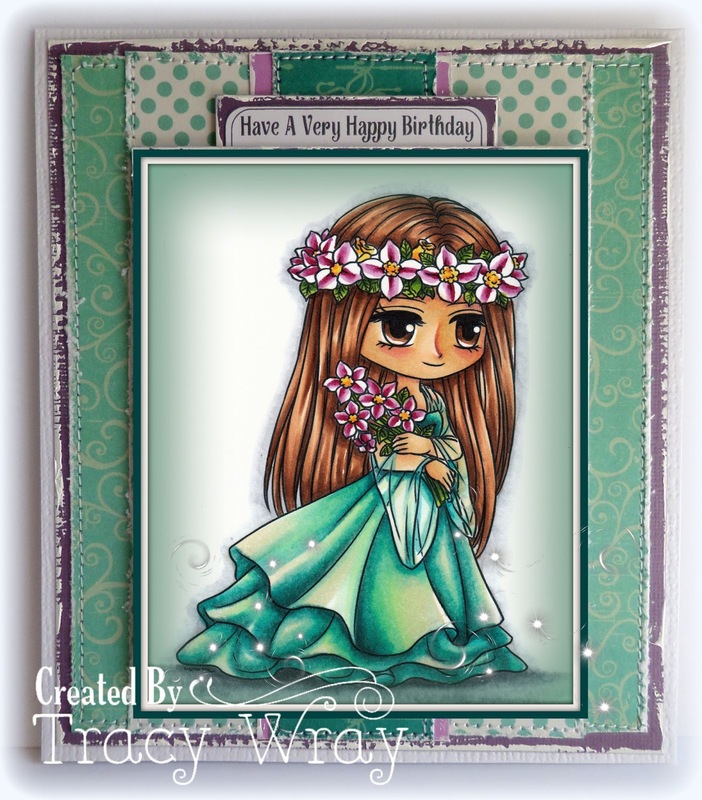 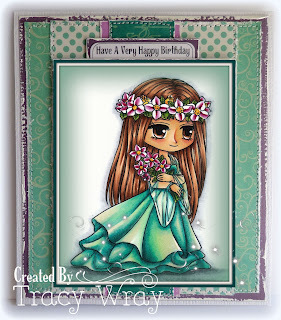 I have also used the "friendly flowers" set, this allows you to build a grass scene with and around your main stamped image. 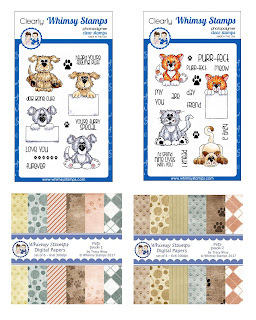 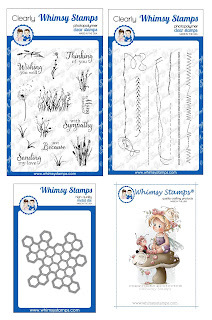 I must say I totally love these new stamps they are so easy to use I hope you try them for yourself! 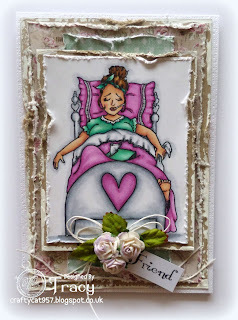 It is with a very sad heart that I have to write this post. 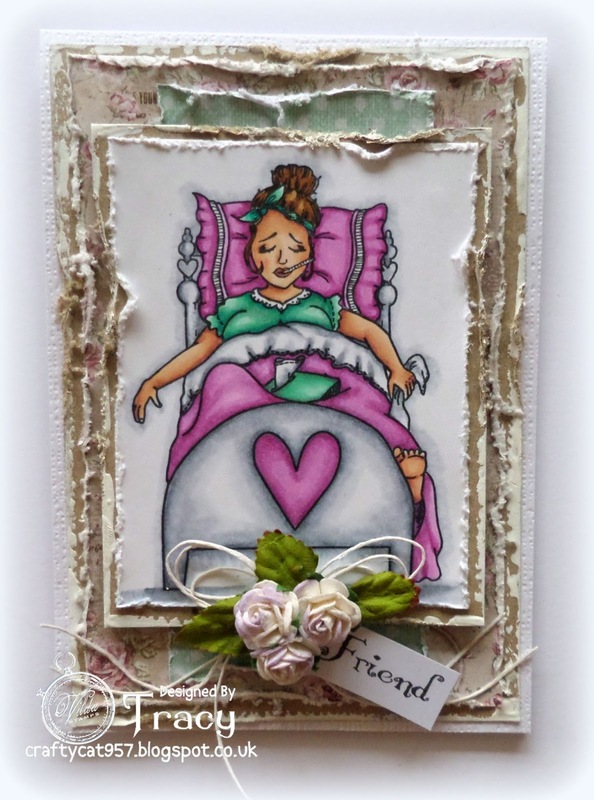 Art by MiRan's Facebook Group will be closing its doors at the end of February as will the Challenge Blog and the Showcase Blog. 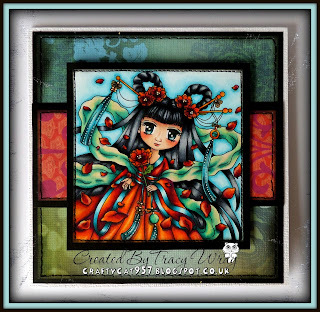 Mi Ran has made the incredibly tough decision to close these and concentrate her work on other things for the time being and I am sure you will agree with me that we will truly miss her stunning artwork. 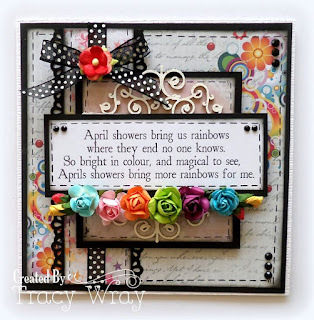 so please do follow Mi Ran there. 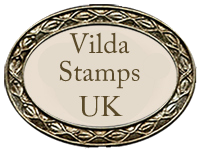 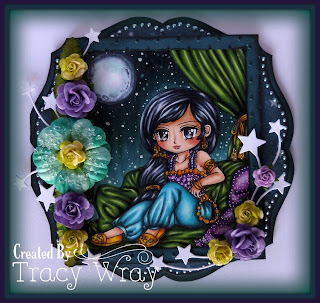 We have some amazing new stamps, dies and new products to share with you I really hope you will stop by and take look at the NEW RELEASES. 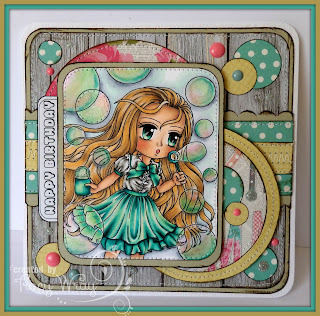 Hi Everyone, I would love to share with you today Another cute card made with vilda stamps SOCCER GUY, you can see I have used the stamp to show you can use for darker skin tones as well this is a really super cute stamp, I just adore these stamps so much I hope you do too. 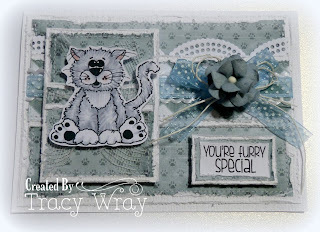 You can see I have a new set of cat and dog stamps with whimsy stamps, they are super cute and featured in this months MAKING CARDS MAGAZINE. 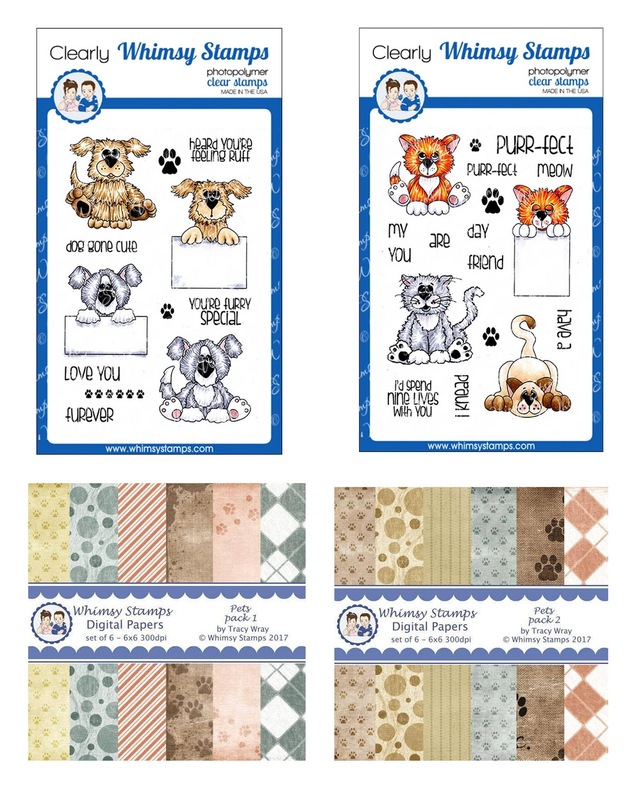 They are so easy to use and purfect for and pet lover cards and the digital paper fits fabulously with them as you can see. 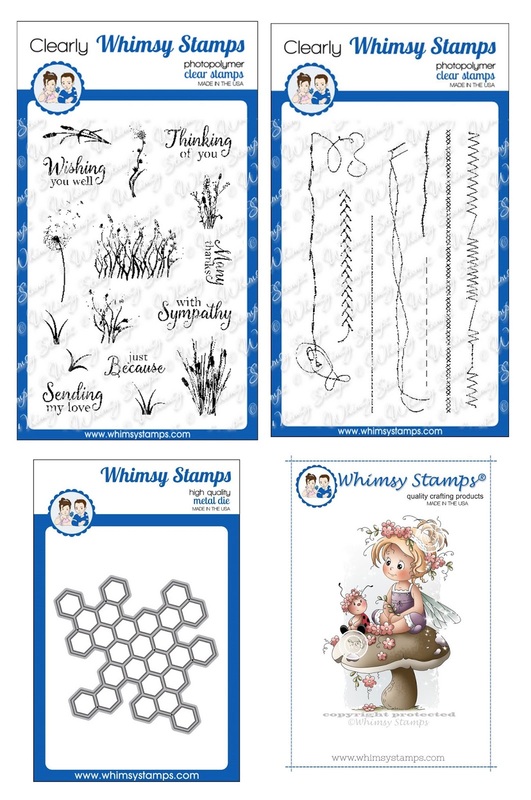 Hi everyone I want to share some really exciting news with you, my first set of stamps for whimsy are almost HERE they will be available on Wednesday when the new whimsy rubber release is out. 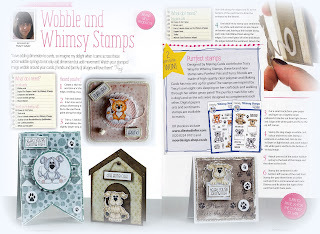 In conjunction with this we have a fabulous article in this months MAKING CARDS MAGAZINE, and also a prize giveaway, 2 sets of my stamps can be on the way to you all you have to do is enter online or by post.